Today it’s ten days ago that the Notre Dame caught fire. We just released a video about this. Our old song “Erased” is a song about erased buildings, especially buildings which represent a cultural heritage…….like the Notre Dame. That’s why we got the idea to make a videoclip with this song. This is the videoclip.We hope you’ll enjoy our music video. We can’t tell you more about May yet, but at Sunday April 28 we will give a small afternoon concert at Cultureel Centrum Baarle, from 2.30 PM untill 3 PM, as part of the Kunstroute. We’re looking forward to meet you there, right at the border between Holland and Belgium. For more info: go to our Concerts page. At the moment we’re busy recording some new songs. Last week we recorded the piano and a bassline for one of our brand new songs. We did put a few pictures of the recording session on our Instagram page. At the fifth of April we’ll have our next concert. That concert will take place in Kofa in Vlaardingen. We wish you all a very happy 2019! We started the new year in a good way, we just received a new great review of our (older) song Nightporter by KMS Reviews. In the next year we are touring again and we work on our next EP, with some brand new songs on it. We will also record at least one new videoclip, perhaps even two. Our next concert is at February 10, our singers birthday, at the Gluren bij de Buren festival. Chabliz made it with three songs into the Snob 2000 this year. Our songs Nightporter, Moon and Poppies in Flanders Fields are being broadcasted by Pinguin Radio now. We would like to thank everybody who voted our songs into this prestigious Dutch list! This is the complete Spotify playlist. Last week we gave several concerts. Three of them In Wageningen, at the Muziek bij de Buren Festival, last Sunday, which was very nice. At Monday December 10 we gave a small concert in The Hague, at the Write for Rights Festival. Sunday evening, December 16, one of our songs will be played at Pinguin Radio. We also have a new concert confirmed at Gluren bij de Buren in Zoetermeer. It will soon be Christmas. We have a quite alternative Christmas song for you on You Tube and Spotify. Yesterday it was exactly one hundred years ago that the first world war ended. We made a videoclip with found footage images and our composition on the words of warpoet John McCrae: Poppies in Flanders Fields. Yesterday it was published with an interview with our singer Petra by Ondergewaardeerde Liedjes, together with a brief history lesson about the Great War (in Dutch). Hi, we’re back from the summer holidays and started again with our rehearsals. We wrote a few new songs and we’re rehearsing them now. After that we will record the new songs in our studio. We’re working on a new EP and new concerts, to be announced. 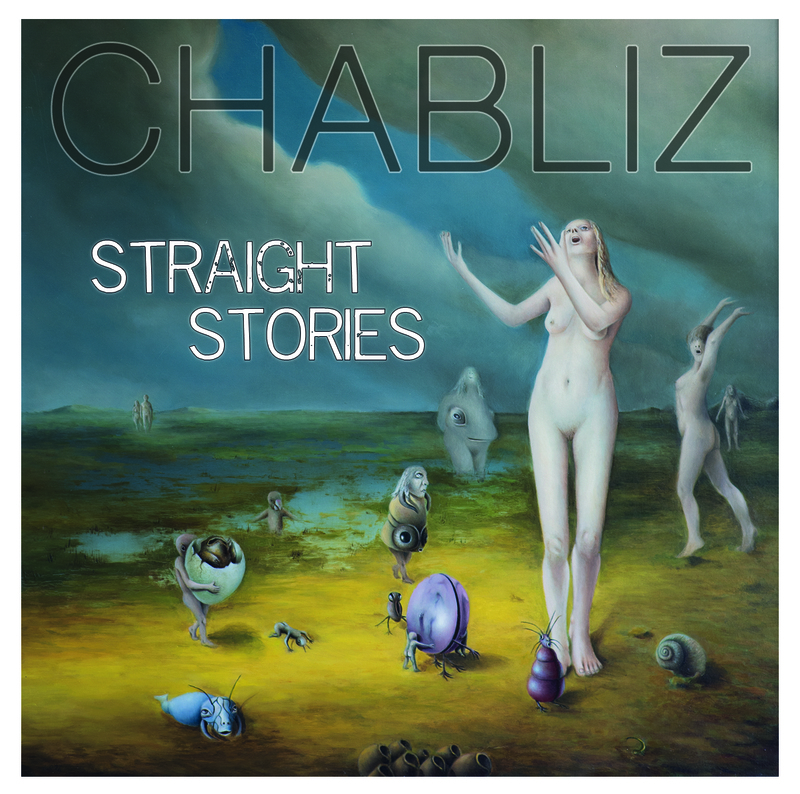 In the mean time you’re able to listen to our Straight Stories album on Spotify.